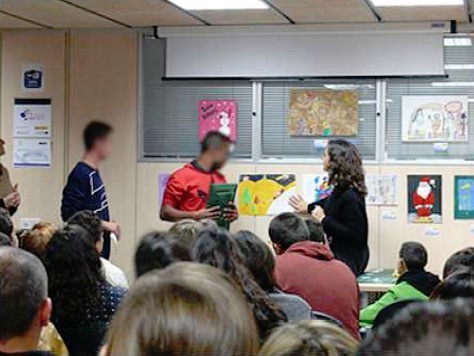 Plataforma Educativa is a NGDO (Non-Governmental Organization for Development ) that organizes the contest “To the best Christmas Drawing” once again this year. This contest, in its 11th edition, is open to all members of the group and to all ages. 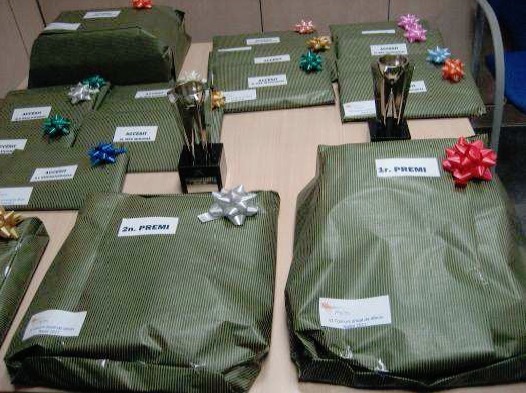 All participants in this contest will receive a present, and the winners will get special prizes, thanks to the cooperation of supporting companies like Peta Zetas®. 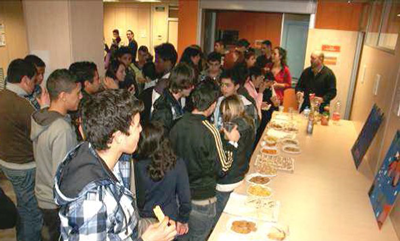 The 2015 edition had 154 participants, minors and young people at risk of social exclusion, as well as people with functional disabilities. 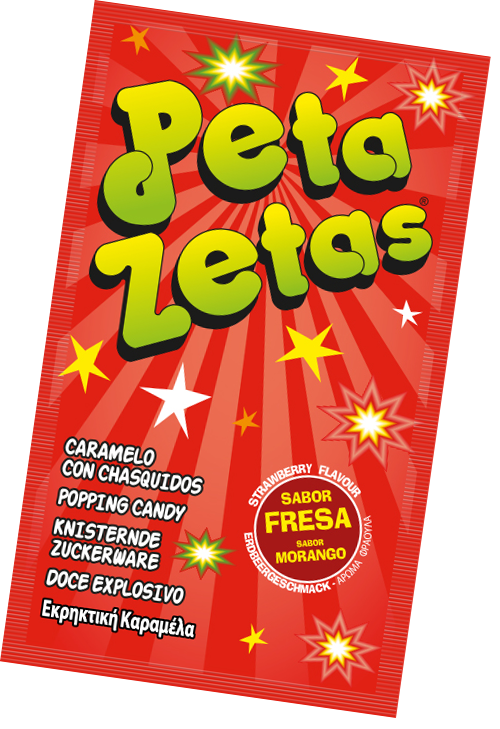 Christmas is a special time of the year to transmit hope and fun to everybody, and Peta Zetas® is proud to cooperate in social projects that transmit these values and contribute to give out fun. 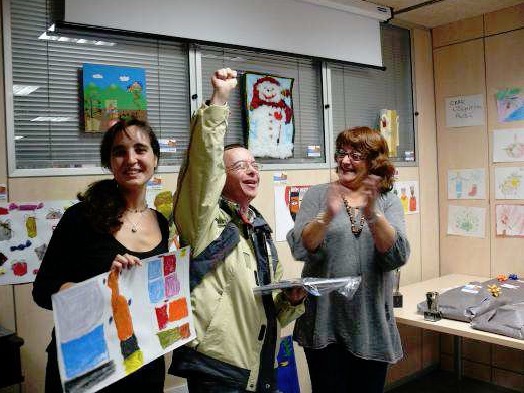 All projects of Plataforma Educativa, based in Girona, are intented for disadvantaged groups in need of employment and people with disabilities, borderline intelligence, immigrants, kids and teens.